Uncommon Goods is a store that I love to look at online. I believe that they have some of the most unique items. 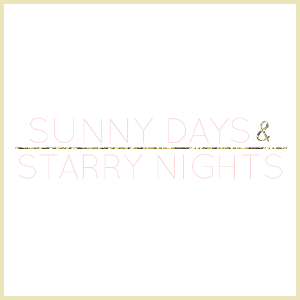 I was thrilled when they offered me an item from their jewelry collection to review. 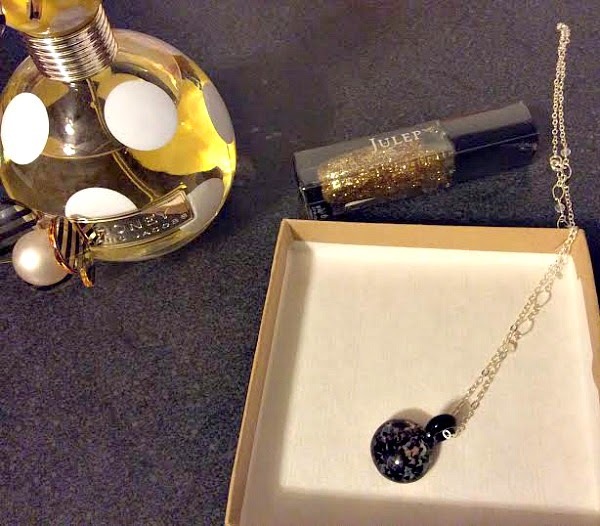 I received the April Glass Birthstone Necklace. It is a perfect gift for any woman (mom, daughter, sister, friend, etc.) in your life, as are all of the other suggestions here. The necklace is beautifully made and the stone is such a pretty color. I have worn it already and received several compliments on it. With Mother’s Day approaching, we are all out there searching for the absolute best gift, like these Mother’s Day gift ideas. Our moms do so much for us, that we just want to make Mother’s Day a special day for them. Why not find your mom a gift as special and unique as they are? At Uncommon Goods you can also find great gifts for your mom for any occasion, here. 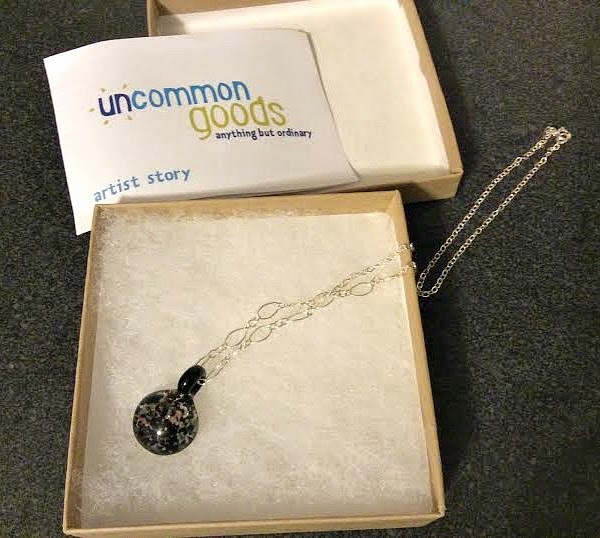 Uncommon Goods offers a variety of beautiful hand crafted items that are created without harm to animals or people. They also believe in paying it forward, that giving is better than receiving. For every purchase $1 is donated to a non-profit of your choice. They donate to non-profits like Women for Women International, which helps women survivors of war, and American Forests, which protects forests worldwide. I received this necklace free for reviewing purposes. That's a pretty necklace! I haven't shopped Uncommon Goods in ages but I should have a look. That is a perfect necklace for Mother's Day. Good call and I've loved Uncommon Goods for so long! They have such unique finds. I've never heard of them till now! I'm gonna go check them out.